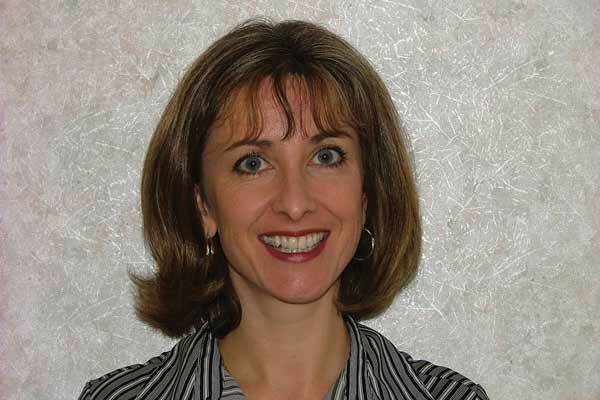 That sudden pain you’re feeling is the result of tooth sensitivity, and it can occur when you eat a cold or hot food, chew a hard food, floss, or even brush your teeth, says Dr. Yang Gu, director of the oral pathology clinic at the faculty of dentistry, Dalhousie University in Halifax. Usually, Dr. Gu says, your teeth can tolerate irritations because at the crown they are covered by enamel, like a hard ceramic, and at the root they are protected by the cementum and gums. When the tooth enamel is damaged or the root cementum has worn thin after the gums recede, however, sensitivity can often occur. If the dentin is exposed at the roots, you’ll also say “ouch” more often than “aaah.” Dentin contains numerous dentinal tubules like vertical wells directly reaching the tooth pulp. Therefore, dentinal tubules in a healthy tooth are carefully covered by enamel and cementum. When dentinal tubules are exposed to cold, air or other irritants after the cover is damaged, your teeth can be suddenly painful. 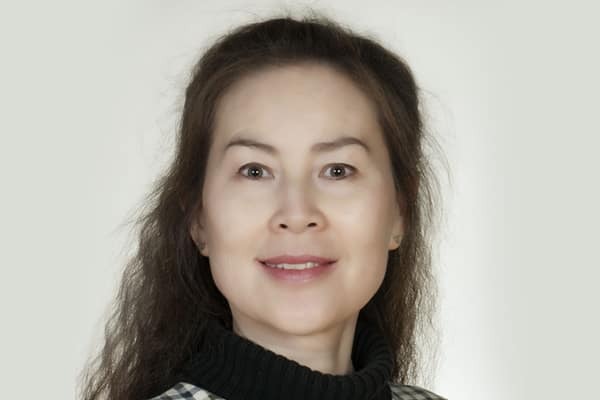 Dr. Yang Gu is the director of the oral pathology clinic at the faculty of dentistry, Dalhousie University in Halifax. “Sensitivity is usually caused by acid erosion to enamel or cementum that is produced by thick bacterial plaques sticking on the surface of teeth. It could also be caused by tissue loss that is often the result of grinding teeth, clenching teeth, and over-brushing teeth,” says Dr. Gu, who is also an assistant professor and oral pathologist at the Dalhousie dental school. Although the pain usually only lasts for a few seconds, tooth sensitivity is an indication that something more serious may be going on in your mouth. You may need to have a cavity filled or gum disease may be at play. Systemic problems are also linked to tooth sensitivity, notes Dr. Gu. Long-term dry mouth, for example, can cause cavities in multiple teeth, and this can create sensitivity. If the pain is consistent or the gums around your sensitive tooth are changing colour, call your dentist. These may be signs of a bigger problem that should be looked at right away. Common reasons for dry mouth are overuse of tobacco, nicotine, cannabis, caffeine and/or alcohol. The side effect of some medications is dry mouth. If you’re painfully saying “Oh no” more often, visit your dentist for a thorough check-up. Brushing your teeth with a desensitizing toothpaste and using a fluoridated mouthwash can help. A list of recommended products are available on the Canadian Dental Association website. It’s also best to use a soft-bristle brush that won’t scratch tooth enamel or wear away the gums and cementum. A softer brushing technique is also preferred to hard and fast. Warm water can help soften bristles when you’re brushing. Immediate brushing after acidic exposure can increase the removal of the now softened enamel. It is better to wait about an hour or at least to rinse with water first, wait a few minutes and then brush so the pH is more neutral and the enamel has had a chance to get more hard. To successfully resolve your tooth sensitivity, a fluoride treatment may be required, or a process called bonding, that involves applying a resin to your tooth. You may also need a mouth guard to wear at night if grinding is contributing or causing the problem. Your dentist will discuss the best options with you so you can enjoy that special ice cream treat. Your local pharmacist may soon be able to provide more and better services. 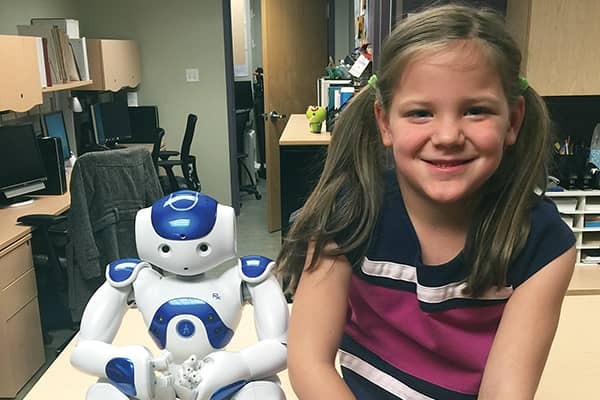 Dalhousie University faculty and students are leading an IWK Health Centre initiative to bring the neonatal intensive care unit closer to parents through technology. 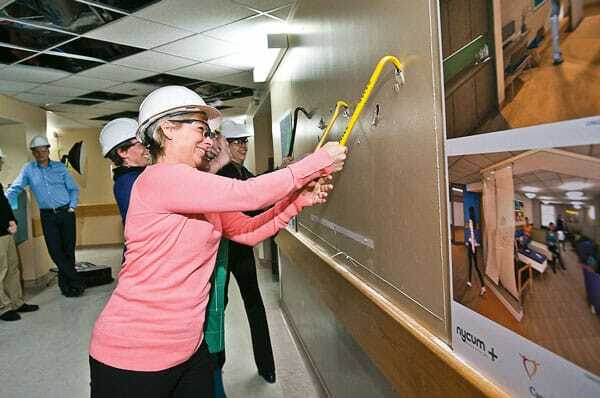 Construction began in January on the new Breast Health Centre at the IWK Health Centre in Halifax—starting with renovations for a diagnostic imaging wing.